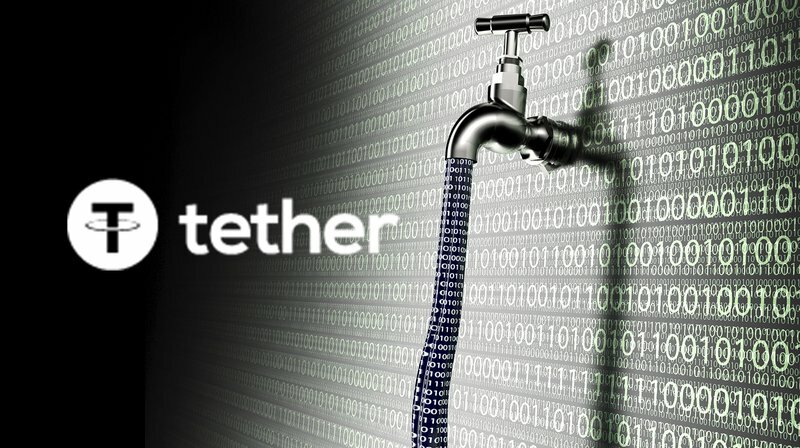 Tether, a cryptocurrency pegged 1-to-1 to the U.S. dollar, was allegedly hacked today to the tune of $31 million. Tether functions to convert U.S. dollars to a type of cryptocurrency. The project’s token (USDT) is pegged to the dollar and is used in exchange trading. The idea behind Tether is that instead of having to sell your bitcoin or other token for a fiat currency, you can convert it to USDT, and either hold it in USDT or else transfer your USDT to another exchange and use it to purchase tokens there. As for the exchanges, USDT allows them to trade in something akin to dollars, without requiring them to have a bank account. Tether operates on the “Omni Layer Protocol,” which itself operates on top of the Bitcoin network, and uses Bitcoin addresses. According to a blog post on the project’s website, $31 million worth of USDT was sent to an unauthorized Bitcoin address on November 19, 2017. In the blog post, Tether also noted it released a new version of the Omni Core software used by exchanges and wallets to support USDT transactions, thus implementing a temporary hard fork to the Omni Layer. As a result, the affected tokens are frozen in place, making them essentially worthless to the hacker. Some exchanges, like Kraken, have stopped trading USDT temporarily while they upgrade to the newer software. The heist was made in three separate USDT transfers out of Tether’s core Treasury wallet in the amounts of 23,000,000; 7,900,000; and 500,000 USDT. It is unclear why the hacker did not move all of the money out at once. In addition to the other exchanges it trades on, USDT is widely traded on Bitfinex, an exchange that lost 119,756 BTC (worth $72 million at the time) in a hack that took place a year and a half ago. News of the Tether attack comes at a time when some — notably the blogger “Bitfinex’ed” — are questioning whether USDTs are being issued without backing of actual U.S. dollars. Similarly, there has been growing speculation that Tether is being used in possible market manipulation to drive up the price of bitcoin. The current market cap value of USDT is around $673 million. If that money is backed by real reserves, as Tether claims, the project would need to have at least that much in its bank account in Taiwan. Tether publishes a bank account balance on its website’s Transparency page and claims the money is redeemable for U.S. dollars at any time directly through the Tether platform. The project’s website has been up and down sporadically, since the hack. An archive of the site is available here.